Meet undergraduate and graduate students from around the world and make local, national, and international connections at the 2017 Wege Prize Awards! Some of the brightest collegiate minds in the world will be presenting and defending their solutions for building a circular economy to a judging panel of industry-leading movers and shakers, and the winners will earn a share of $30,000 in total cash prizes! This event will be taking place on May 19, 2017 at the Kendall College of Art and Design of Ferris State University from 10 am – 2:30 pm. The event is free and open to the public, but if you aren’t in the Grand Rapids area, you can stream the event LIVE online! 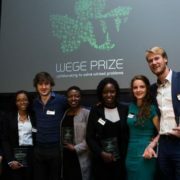 Visit wegeprize.org on May 19 at 10 am to view the live stream. 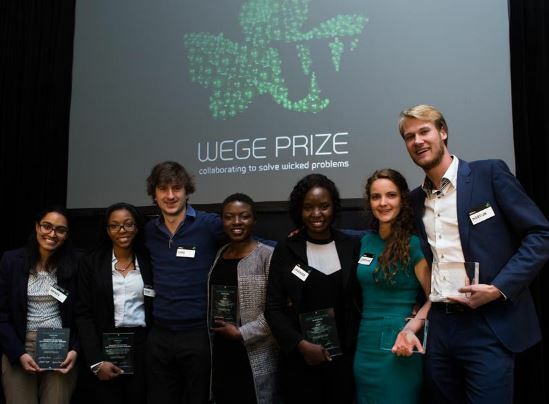 The five finalist teams for this year’s Wege Prize Awards will be announced on April 13, 2017 – Stay tuned! For more detailed event information, please visit our events page. Grand Valley State University Named as a Best Workplace for Commuters GVSU Farmer’s Market Opening Day and Summer Grill Challenge!